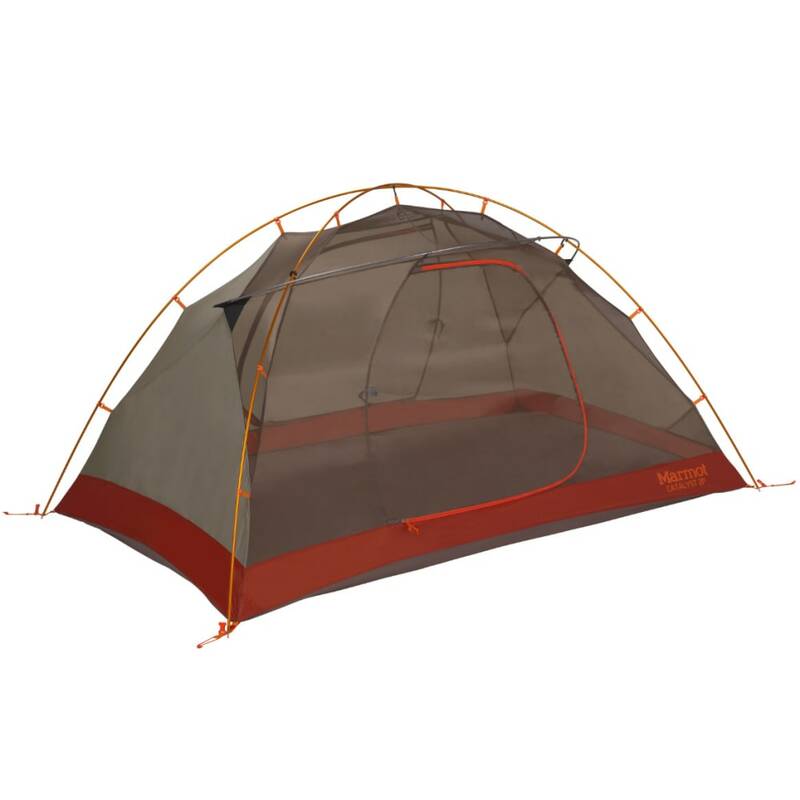 Save on weight without reducing space the next time you go camping. 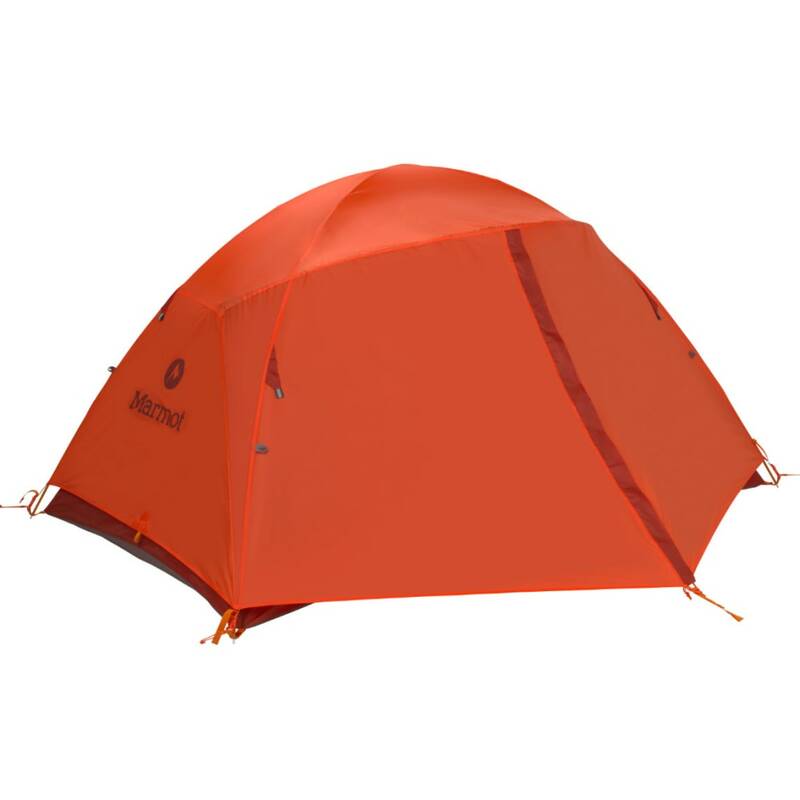 This lightweight three-person tent with a free-standing design packs small without adding extra bulk, but once set up, it offers a large interior with enough space for sheltering you and your gear. In addition, color-coded poles make setting it up less of a challenge, while interior pockets let you hold and organize smaller items. Vestibules are 10.4 sq. ft. and 7.9 sq. 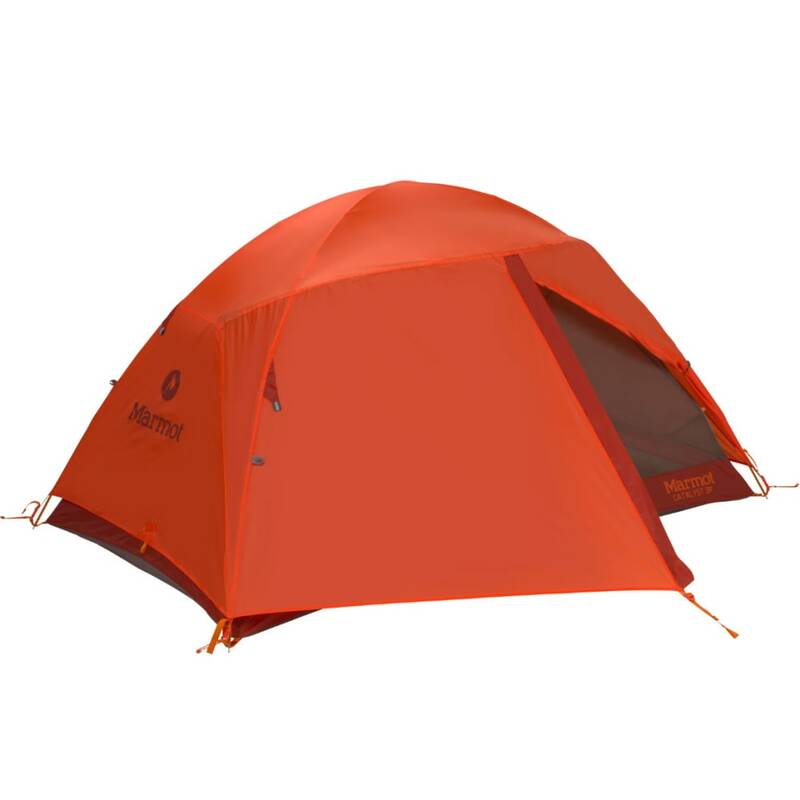 ft.
Tent floor measures 40 sq. ft. Shelter measures 47 in. by 65 in. by 88 in. Min. weight: 5 lbs., 9 oz. Trail Weight: 5 lbs., 9 oz. Vestibule Area: 10.4 sq. ft. and 7.9 sq. ft.